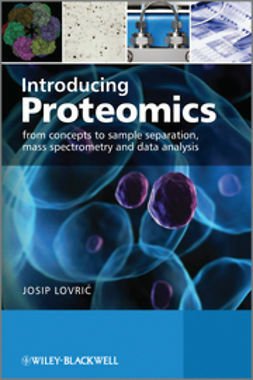 The study of proteomics provides researchers with a better understanding of disease and physiological processes in animals. 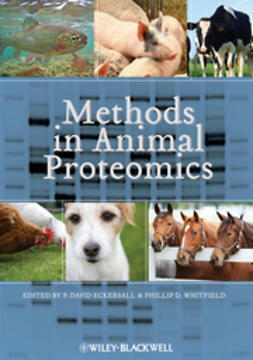 Methods in Animal Proteomics will provide animal scientists and veterinarians currently researching these topics in domestic animals a firm foundation in the basics of proteomics methodology, while also reviewing important advances that will be of interest to established researchers in the field. 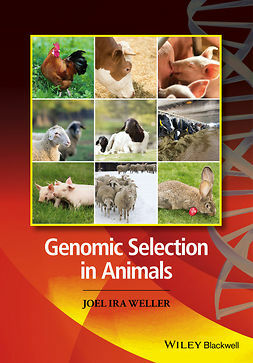 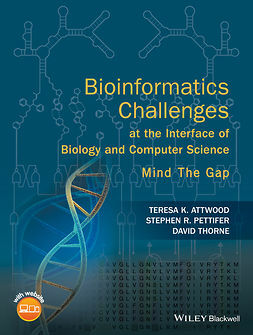 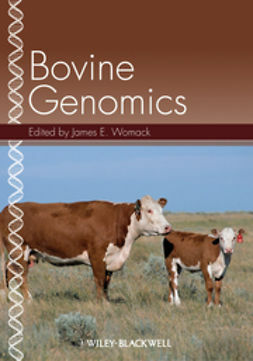 Chapters will provide practical information on a range of topics including protein identification and separation, bioinformatics, and applications to disease and reproduction research. 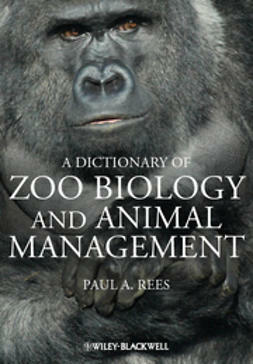 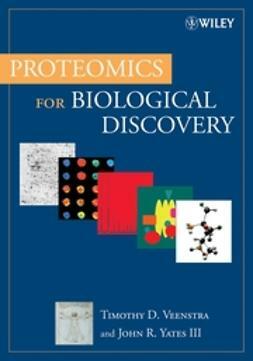 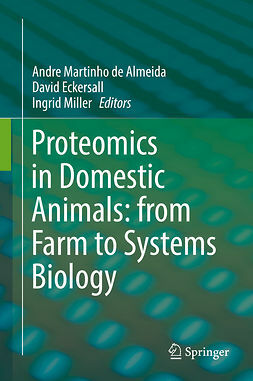 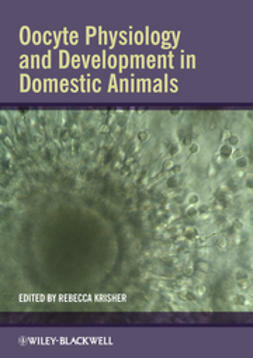 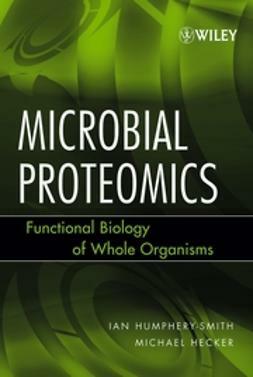 This text will be written by leading international proteomics experts and essential for researchers in the fields of animal biology and veterinary medicine.